VANOS Solenoid Valve failure can show itself in a number of ways. From loss of power and torque at low RPM to poor fuel economy, these are just two of the many possible symptoms. New VANOS solenoid valves are a simple and relatively low cost fix that you can do right at home. If you're experiencing any of the issues above, we recommend replacing the solenoid valves rather than attempting to clean them. 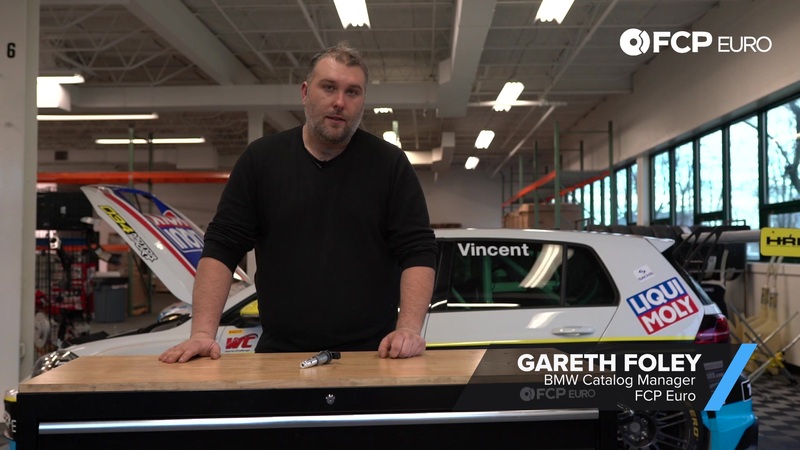 In the video below, Gareth, our BMW Catalog Manager, briefly walks you through the way your VANOS system works and why the solenoid valves are prone to failure. 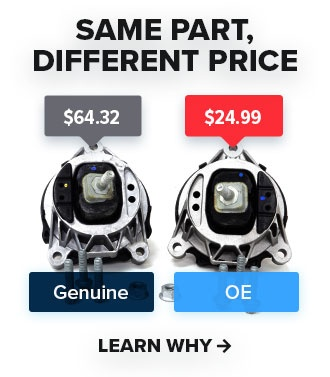 Since this system uses one solenoid valve on both the intake and exhaust side (the same product number), we recommend replacing both while you're already in there—if one failed, the other is bound to fail sooner rather than later.